2018-2019 High Performance Program Applications Now Available! Pat Simmons, CURLSASK Director of High Performance, would like to inform all teams that the 2018-2019 High Performance Program & Services Applications are now available! Note: CURLSASK is excited to announce that the Twin Rivers Curling Club in North Battleford will be the official CURLSASK High Performance Training Centre for the upcoming 2018-2019 season, with early ice available Aug. 18! For the full story, please click here. 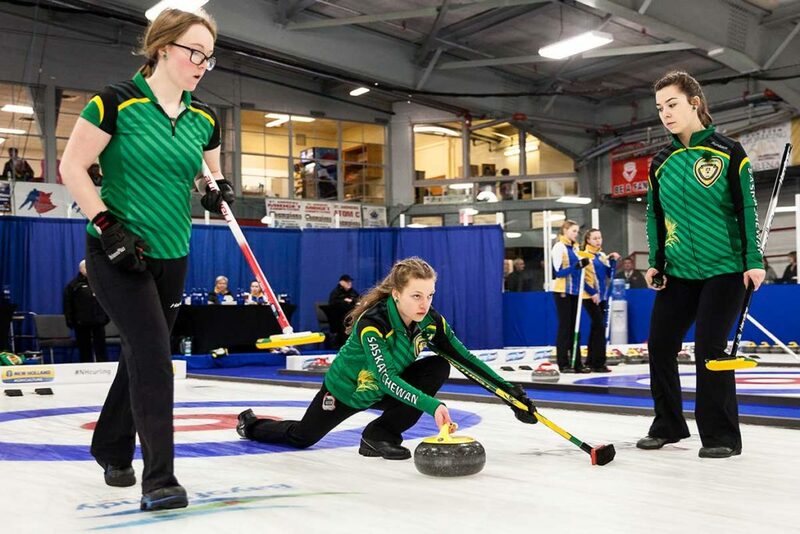 Similar to last season, the 2018-2019 curling season will consist of two tiers. Teams that achieve certain championships, points, berths, etc. will be distributed into either the Tier 1 or Tier 2 Programs! Application Deadline to be considered for the 2018-2019 season is June 30, 2018! Applications can be filled out either through our online registration or by mail! If there are any questions please contact Pat Simmons at pat.simmons@curlsask.ca.